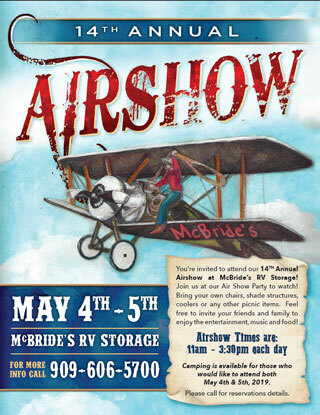 We invite our Storage and Repair Shop customers to join us at McBride's RV Storage to watch the air show on May 4-5, 2019. Look for our booth where a service adviser and some local vendors will be available to talk about your RV concerns or needs. Come and enjoy food, family time and of course the Air Show!! Please call us for more details on how to join in the fun. With a new season of RVing before us, it would be best to prepare now and reduce the stress of the pre-trip rush. We recommend the Annual Service Package. 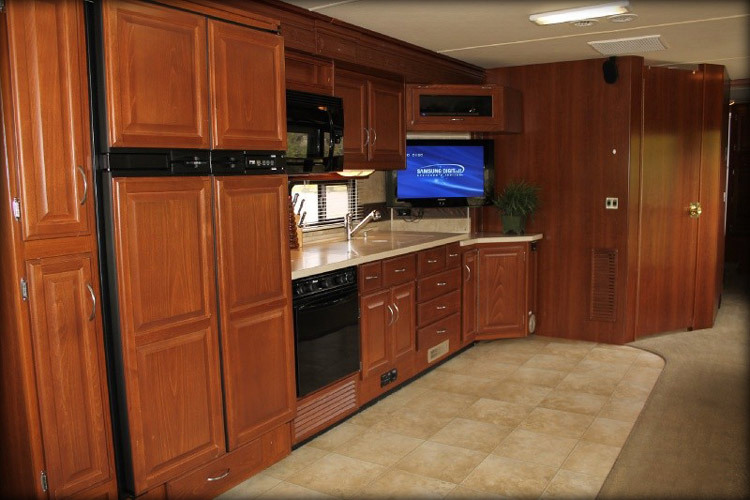 This service package does the preventative services on all of the household appliances on your RV. This includes the following: Furnace, Refrigerator, Roof A/C’s, Water Heater and Battery Service. Feel free to call for an appointment today. McBride’s is wonderful! This is our 2nd time using them for repairs and we have had great service. Shout out to Jeniffer for being just fabulous with her follow up and support. So nice to be getting the exact opposite kind of service I was getting at a different shop. Seems like this is the way you and your organization just naturally do business, thank you very much for that. To all of our long time customers, Chris Carino is back with McBrides as our 2nd Service Advisor. We are excited that both, Mike and Chris, will help improve our turnaround time and customer service as a result. As of April 2017, we will no longer carry propane at our facility. We hope this will not inconvenience you too much. 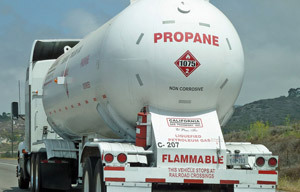 Below are locations where you can purchase propane. Comment from a New Customer! We would like to thank you for the great service we received at your Chino service center during April 2016. 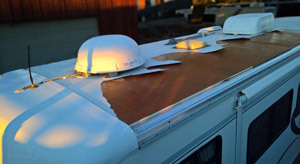 Our RV was repaired in a timely manner as promised, and the finished product was excellent. I was pleasantly surprised at pick up when the RV was washed and sparkling clean. 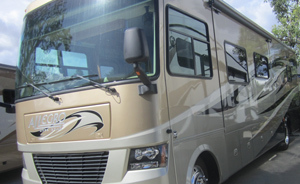 We have used another RV service that has fallen short of our expectations in the past year. Looking forward to using McBride's for non warranty things, until the warranty expires next year. Thanks for great customer service, which is lacking in our communities businesses. What is the Major Service for RV? The Major Service is performed on all motorized RVs. This service should be done yearly if you drive less than 12,000 / year. The Tech will change the engine oil and filter. Then the tech will lube the chassis, top off the chassis fluids and inspect the belts, hoses and other rubber parts. Also, the Tech change the fuel filter and air filter. He will also pressure check the radiator cap, replace the gear oil in the front wheel bearing (if equipped) and visually inspect the brake without removing the tires. With the 2016 vacation season coming, now would be the time to prepare. To help reduce unwanted problems when camping, we are conducting a free battery testing service. The service is added alone with any other services requested. However, if you like to have your battery tested free of charge while you wait please contact us at 909-627-7566 or Info@McBridesRV.com. We would like to remind you that we are one of only two Aqua-Hot service centers in the Greater Los Angeles & Inland Empire area (the other in Burbank). Currently we stock a complete list of service parts and boiler fluid. If you are in need of service or parts, feel free to contact us at 909-627-7566 or Info@McBridesRV.com. Although we currently have Aqua-Hot certified technicians, we encourage all of our technicians to continue to grow and expand their capabilities. With that said, in May of 2015 two of our technicians will be attending Aqua-Hot training in Frederick, Colorado. After completing their training, they will be Aqua-Hot certified. Dometic, a manufacturer of RV appliances, has selected McBride's RV to host their Technician training class in March of 2015. RV Dealers and Repair Centers will be sending their technicians to us for training. This 2 day class covers warranty processes and repairs for appliances like: RV Air Conditioners, RV Refrigerators, Awnings and other products. Eventhough our technicians have been through these classes before, we always are looking for continued education to sharpen our skills.